For when you need to indulge your own superficiality. 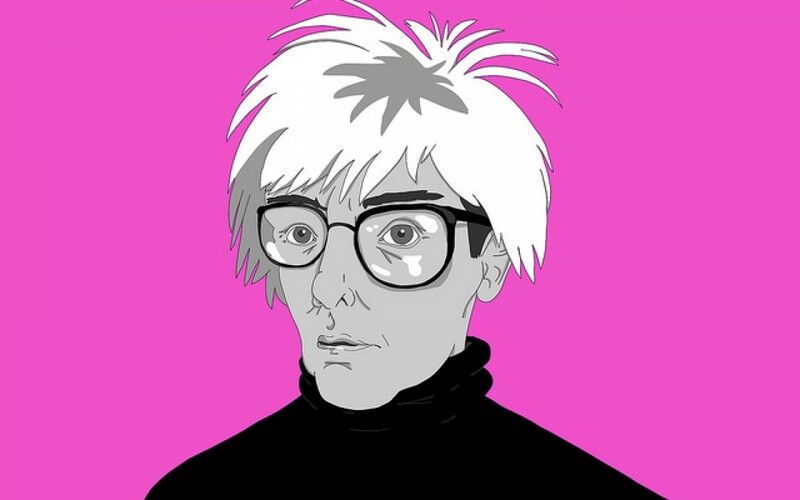 — Andy Warhol, So what? In the future, everyone will be world-famous for fifteen minutes. I really do live for the future, because when I'm eating a box of candy, I can't wait to taste the last piece. I don't even taste any of the other pieces, I just want to finish and throw the box away and not have to have it on my mind any more. I would rather either have it now or know I'll never have it so I don't have to think about it. I guess it's for your own good that it always happens that way, because after you stop wanting things is where having them won't make you go crazy. The symptom of love is when some of the chemicals inside you go bad.